Adele Wearing, known to the skulk as ‘Aunty Fox’ is a lifelong genre fan, was for some time a book blogger back in the day . She then set up Fox Spirit in response to, well trickery and cunning on the part of her friends. 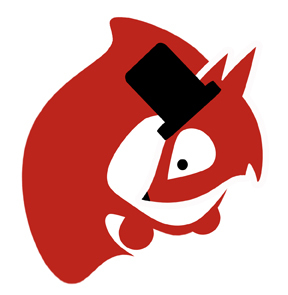 Sometimes referred to as ‘feral leader’ or ‘Captain’, Aunty Fox takes care of a skulk of writers, artists, editors and other foxy folk, while trying to keep everything in place to get the books out. In addition she has a full time day job. Since she lacks the swiftness and cunning that typifies her species, Aunty Fox trains in mixed martial arts, in order to ensure her grinning muzzle and infamous brush tail don’t end up on a huntsman’s wall. K.A. 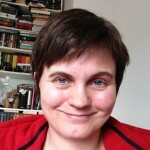 Laity Editor K. A. Laity is an all-purpose writer, Fulbrighter, uberskiver, medievalist, humourist, flâneuse, techno-shamanka, Broad Universe social media maven, and Pirate Pub Captain <piratepub.tumblr.com> currently anchored in Dundee, Scotland. 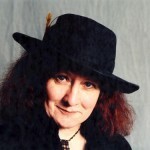 Mhairi Simpson is a fantasy writer (mostly blood and inner demons) and inveterate traveller (mostly Europe and South America). An only child who grew up in boarding schools and with a background in modern languages and paper pushing, Mhairi has spent most of her life with words on a page, leading her to realise her best shot at faking sanity is to be a full time author/editor. 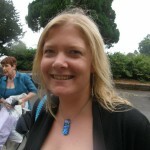 She has a story in the forthcoming ‘Tales of the Nun and Dragon’ and is editing an anthology for Fox Spirit in 2012. 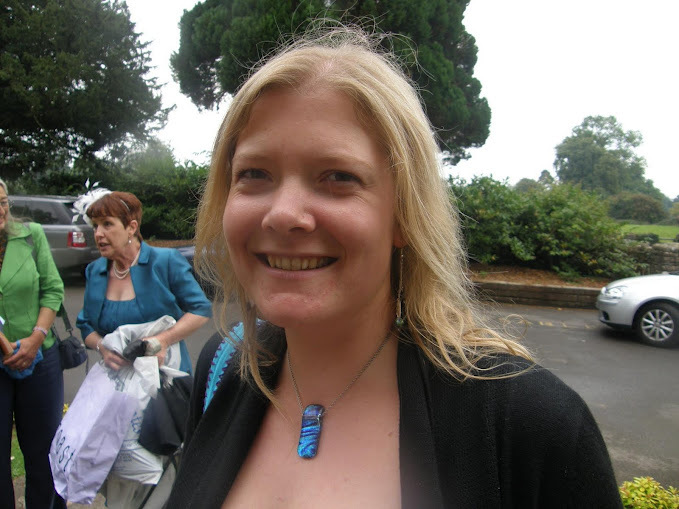 Jo writes speculative fiction and joined the Skulk with her book 25 Ways To Kill A Werewolf. She has been persuaded into editing following one of those conversations where everything seems like a good idea at the time – and then you realise what you’ve just agreed to. She can be found procrastinating and avoiding all responsibility on her website (http://www.journeymouse.net/). 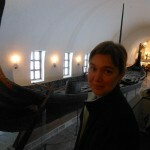 Margrét Helgadóttir is a Norwegian-Icelandic writer who writes fiction in English. Born in Ethiopia, she lived parts of childhood and youth in East- and West-Africa. She now lives in Oslo, Norway. 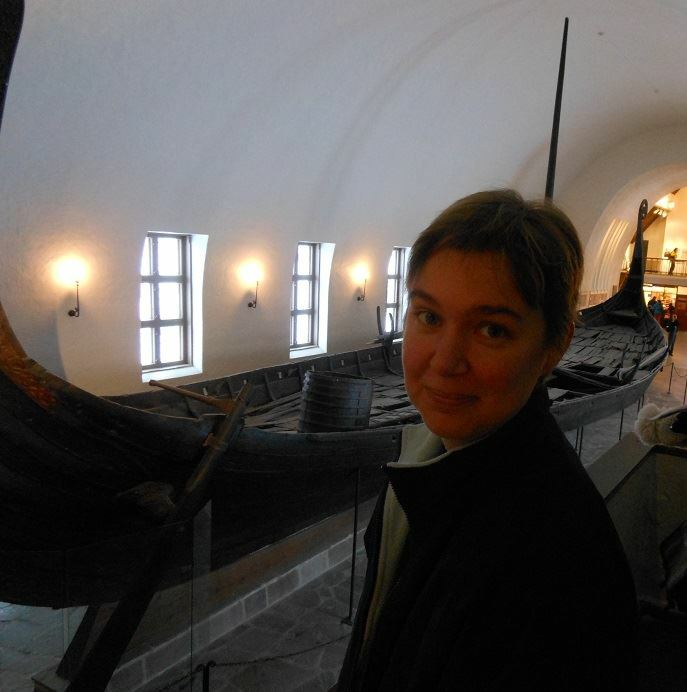 Margrét has written stories and poems since she was a child, but it was only in the autumn of 2012 that she felt confident enough to begin submitting fiction pieces for publication. So far she’s got stories in several magazines and the 2013/2014 print anthologies Girl at the End of the World, Impossible Spaces, Fox & Fae, and three first volumes of Fox Pockets. 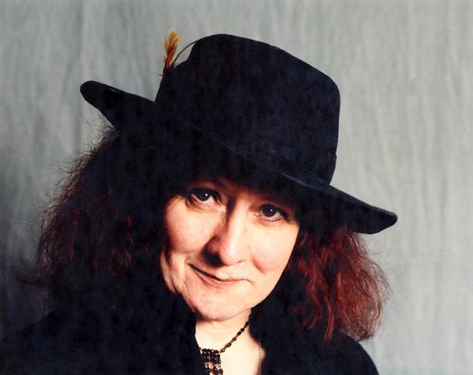 Jan Edwards is a writer and (in no particular order) has a passion for folklore and mythology; has thirty-six fantasy shorts published in almost every form (with first collection coming very soon); was short-listed for a BFS Award for Best Short Story; lives in North Staffs with other half Peter Coleborn plus the cats and chickens, but was born and raised in West Sussex; is a Reiki Master and Meditational Healer; taroist par excellence; edits for the award winning Alchemy Press (with the inimitable Jenny Barber – The Alchemy Book of Ancient Wonders (2012) and Alchemy Press Book of Urban Mythic vol (2013) with vol 2 due in late 2014); has one mainstream novel out under a pen name and a fantasy novel as Jan Edwards arriving shortly. That’s about it, folks. 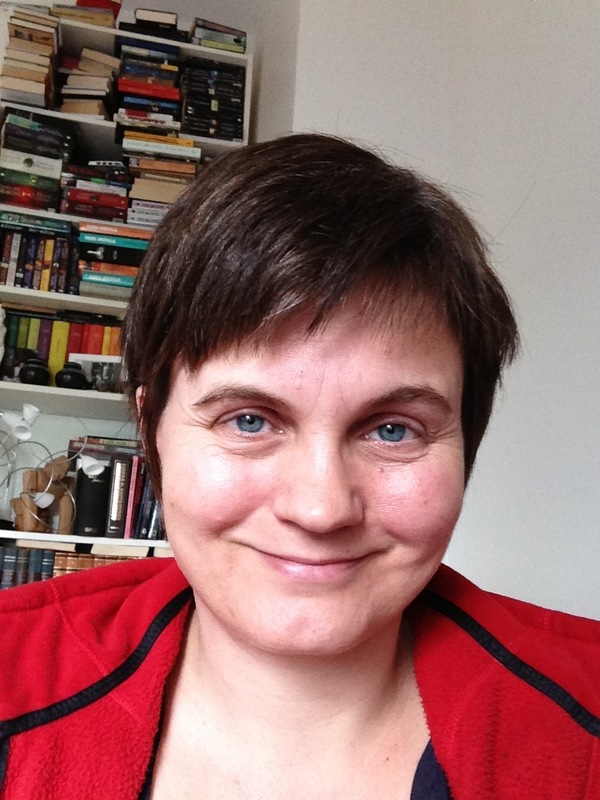 Jenny Barber is an editor and writer with a particular fondness for short fiction. 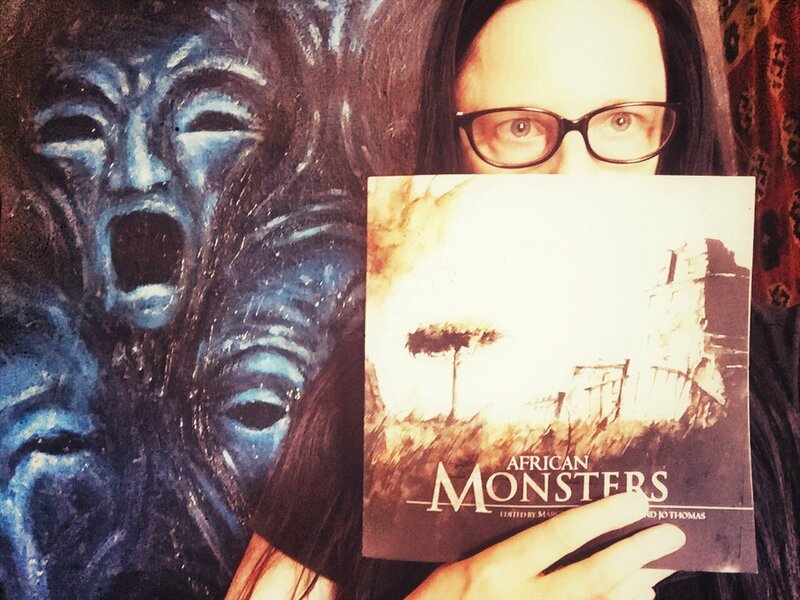 Along with Jan Edwards she has co-edited The Alchemy Press Book of Ancient Wonders, The Alchemy Press Book of Urban Mythic #1 and the upcoming Urban Mythic #2. 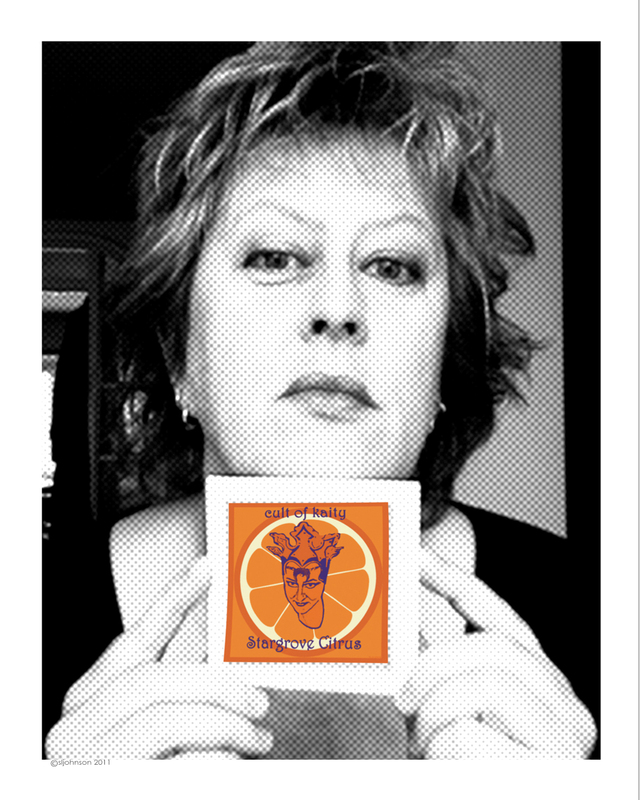 As a writer she has had fiction published with various small presses including Fox Spirit Books and Elektrik Milk Bath Press and has written non-fiction for the Girl’s Guide to Surviving the Apocalypse blog. When not doing any of that, she’s a minion of all trades for the family business and can usually be found wrangling spreadsheets and walking around rented houses talking to herself. 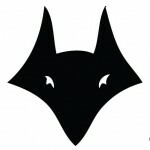 Daz can normally be found glaring at a Fox Spirit submission or joyfully adding brackets to spreadsheets; it came as quite the surprise to find himself an actual Editor. It’s moderately exciting, as it goes. When not doing All The Things behind the scenes, he likes to noodle on stringed instruments, read a variety of diverse genre titles, and will eventually finish the Lego Castle he has in his head. He has a real job too, but don’t we all?! 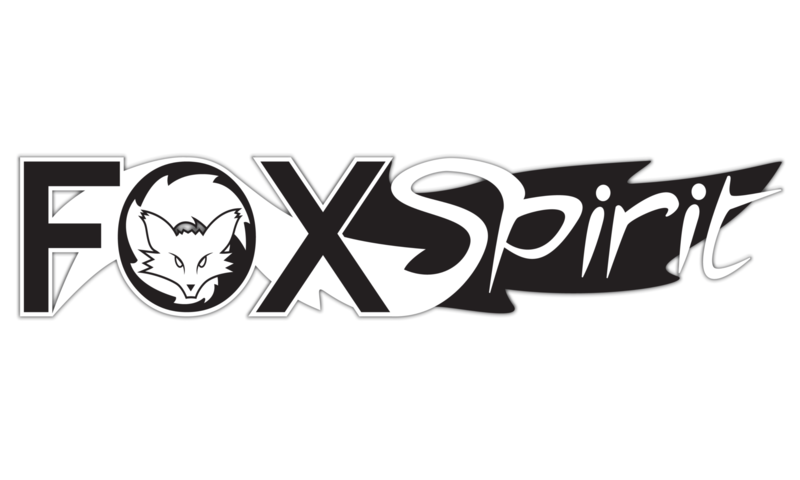 In addition to the editors, Fox Spirit would be nothing without the authors and artists we work with and the behind-the-scenes team here that make up the skulk at the FS Den. Daz tirelessly spellchecks, tweaks, smooths, reads and re-reads everything that Fox Spirit put out. He is also our ‘King of Spreadsheets’ helping the processes run smoothly and ensuring that all our decimal points are in the right place. Daz also provides his excellent services to a number of individual authors. 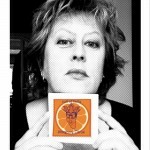 Gav runs ‘Hand eBooks’ and does our ‘e’ and ‘print’ book formatting and styling. Gav provides his services to a number of small indie presses and is vital in ensuring a quality finished product for the reader.